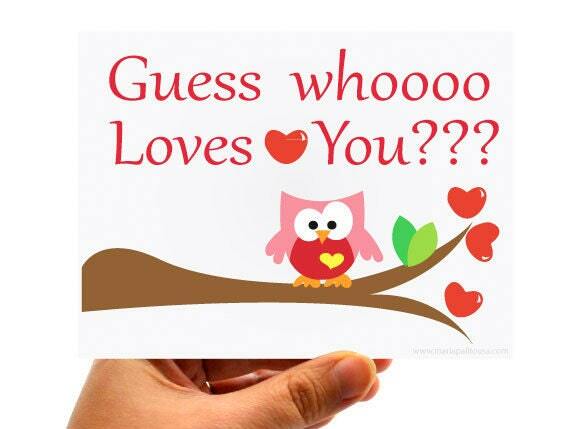 Valentine’s day is a big day to celebrate love and more love. There is always room for some extra love in our lives don’t you think? 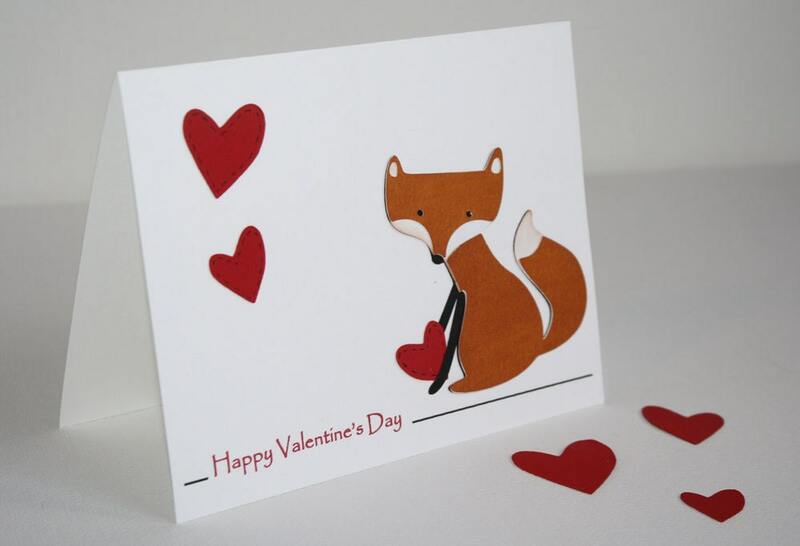 here I made a selection of 16 great Handmade cards for valentine’s that I found browsing around in ETSY. I am so inspiring to celebrate Valentines big time this year and here are some of my favorite cards. Witch one is yours? ROOM FOR SOME LOVE!! 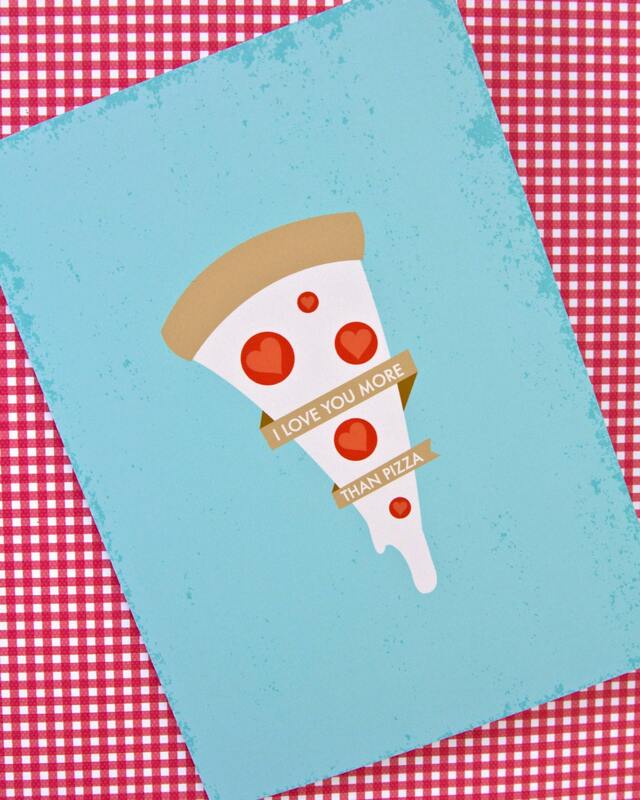 16 AMAZING HANDMADE CARDS FOR VALENTINES!